Wayne Rooney is one of the greatest players in the Premier League era and remains an important player for Manchester United. Rooney may be 31 years of age, but the England international is still going strong and has a fair few years left in him at the very top level. Rooney has been on the books of United since 2004 when he joined from Premier League rivals Everton and has a contract with the Red Devils until June 2019. The forward has been linked with a move away from United, with clubs from China reported to be interested in his services. The Chinese Super League is growing fast and the money being offered is astronomical - 33-year-old Argentine forward Carlos Tevez is earning £615,000 per week at Shanghai Shenhua - and one would understand if Rooney decided to quit United and move to the Asian country in the summer transfer window. However, it would be a massive loss to English and European football if that were to happen. 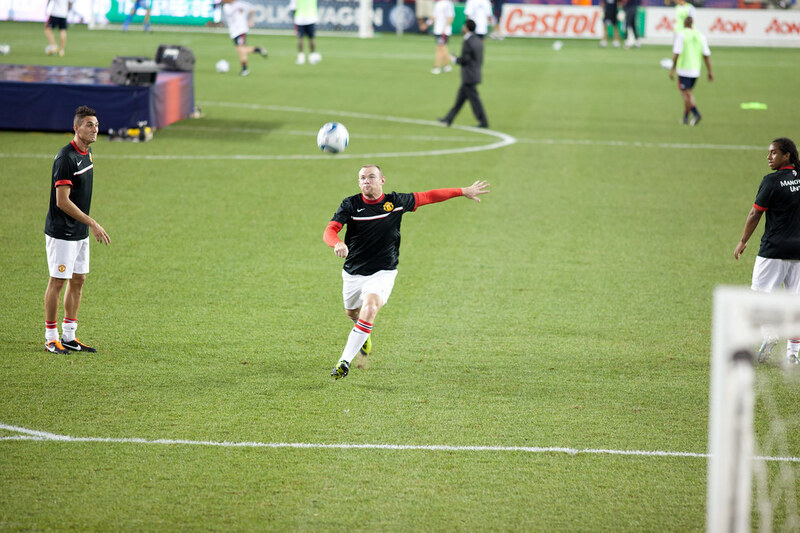 Rooney has shown time and time again that he can bounce back from disappointments and poor form. The 31-year-old has operated as a midfielder this season in order to get playing time at United - that is a sign of a player who is committed to playing no matter what. While one could argue that the forward has not been at his best for the past two or so years, he is too good to play in China at this stage of his career. 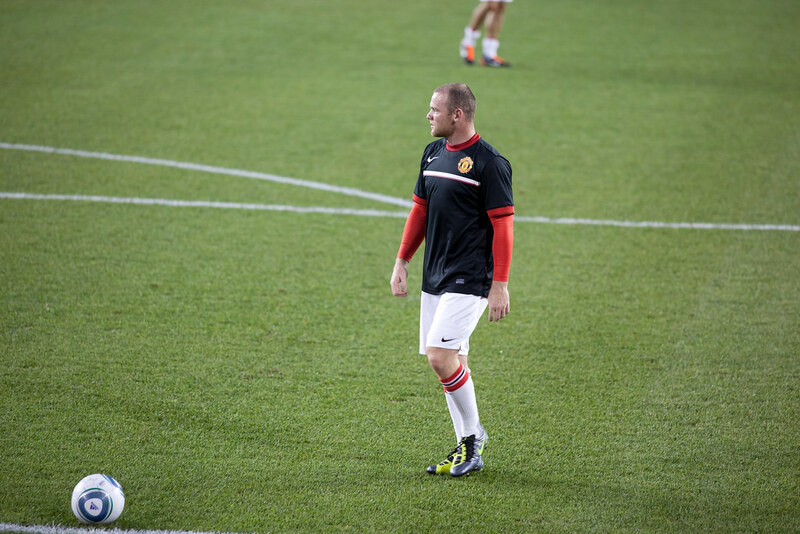 United do need to keep hold of Rooney in the summer. Zlatan Ibrahimovic, Paul Pogba and Henrikh Mkhitaryan may be playing well this season and manager Jose Mourinho is having a positive impact at Old Trafford, but the presence of Rooney in the team is a sign of continuity. The Englishman is a leader both on the pitch and off it, and his experience in big matches and in critical situations is invaluable. In fact, it would not be a bad idea to bet here on United finishing in the top four of the Premier League this season with Rooney leading the charge. Could Everton be an option? Of course, things could happen between now and the end of the season, and United and Rooney could decide that parting company in the summer transfer window is best for both parties. If that were to happen, then Everton should make a move for the Englishman. It was at Everton that Rooney started his professional club football career, and he could be tempted to return to Goodison Park. The Merseyside outfit are on the up and are aiming to break into the top four of the Premier League under Ronald Koeman in the coming years. Koeman is a known admirer of Rooney and has spoken of working with him at Everton before. The veteran forward would be a key player at Goodison Park, and would bring a lot of experience and leadership skills. Perhaps wage could be an issue, but Everton could counter that by convincing Rooney to be part of a revolution at Goodison Park and help make the club one of the elite in England and perhaps even in Europe.